Our purchasing services are comprehensive and completely tailored to meet all your needs , fast removal, hard drive erasure with certificate and asset tag removal. 60IT ltd will purchase your surplus used computer hardware. 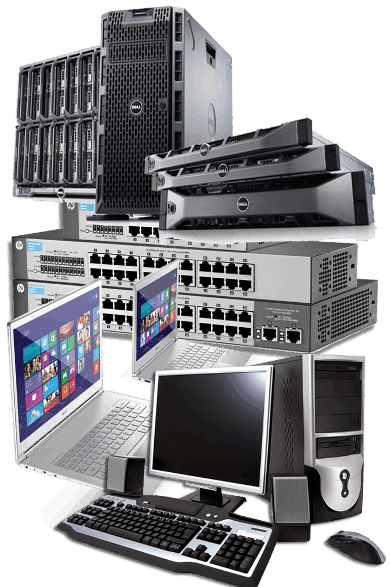 Our services are with up to date pricing and quick removal for your surplus assets and computer disposal needs. Even though we are based in Oxford UK we cover from London, Birmingham, Manchester, Bristol, and the rest of the UK. We Pay fair prices ... Fast removal ... We Pay in full upon collection ... No waiting for your payment !!! ... We don,t charge you for collecting or shipping ... What we quote is what you get paid ... No hidden charges !!! Selling Used Servers, Cisco, then you have come to the right place, we buy Servers, Cisco, Networking, surplus redundant Computers, laptops. BECAUSE WE PAY WHEN WE COLLECT ! Send us the list of your computer equipment. We will take a look and give you a quote. Payment made to you, when we collect.